Created in collaboration with Charlotte Stockdale of Chaos Fashion. 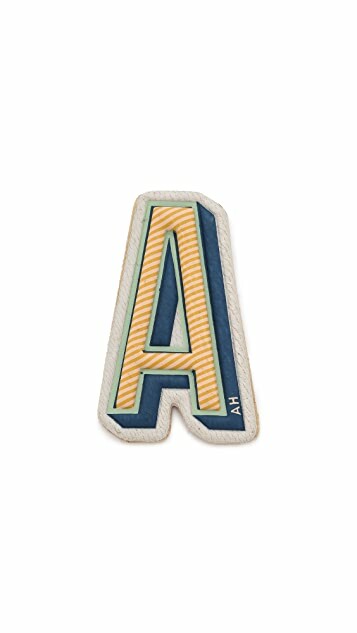 These leather Anya Hindmarch alphabet stickers will put a playful, personalized finish on any accessory. 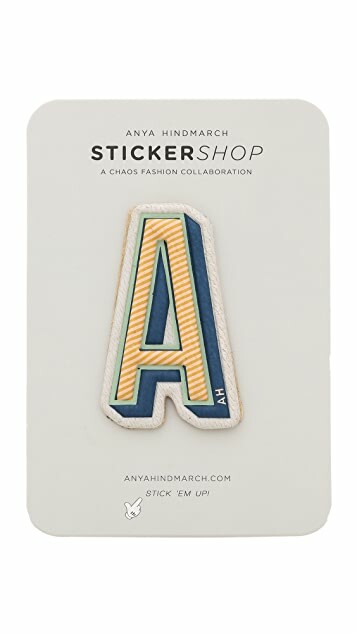 Note: This is a permanent sticker. Once attached, it cannot be removed.